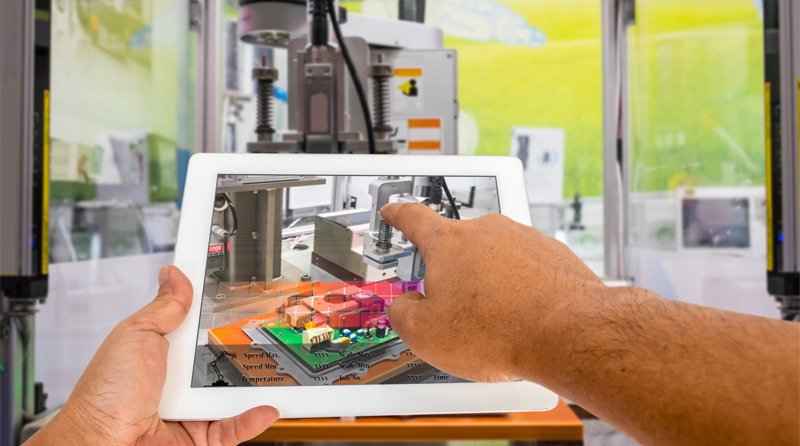 Moving industry towards an era of full automation and smart manufacturing within the Industrial Internet of Things (IIoT or Industry 4.0) requires new ecosystems with people, products, machines and services connected through the cloud. This interconnection requires the deployment of small size sensor nodes which can be autonomously powered. difficult-to-reach places (e.g. downhole mining, military, geophysics). hot environments (drilling, machinery, engines, pipeline inspection gauges). high vibration environments (drilling, machinery). Currently deployed batteries include polymer or liquid electrolytes which limit the operating temperature window and may leak with high vibrations. Industrial cylindrical primary batteries are available which may operate to 160°C, but these are quite bulky (AA type). Some primary coin cells operate up to 125°C, but are not rechargeable. Rechargeable coin cells often have a 70°C top operating temperature, too low for some industrial applications. Rechargeable coin cells often have a 70°C top operating temperature, too low for some industrial applications. Full automation: “Smart Factories”, for M2M connection with creation of data (Big Data) to analyse performance of high temperature machines & improve production results. Testing: For example, in the automotive industry, strain and temperature gauges to monitor engines and chassis. Failure detection: Sensors providing information (e.g. temperature or vibration) to create early warning systems when machines are showing signs of failure. According to a report from Berg Insight, the global number of wireless IoT devices in automation networks will see a compound annual growth rate of 27.7%, reaching 62 million by 2021. The global industrial internet of things market is projected to reach $123.8Bn by 2021, with a CAGR of 21% through 2016 to 2021 (Industry ARC, 2016). Industrial 'Internet of Things' to boost UK economy by $531Bn by 2030. When it is costly to replace batteries: Gartner forecast >6Bn “things” connected by 2020 within cross-industry and vertical-specific businesses. For a typical $0.20 coin cell, with a typical life time of two years, this is a cost of $1.2Bn every two years just in the cost of the batteries. The cost of deploying resources to change the batteries has to be added. If it takes 10 min for a journeyman, at an average cost of $24/h, to replace a battery in a device, this adds $4 to the real cost of ownership of this battery. When using coin or polymer cell takes too much space: Ilika’s typical Stereax® SSB has a volume of 0.1 cm3, compared to a 2016 coin cell (~0.5 cm3) or a cylindrical 18650 battery (~16 cm3). When combined with an energy harvester such as a 2x2 cm2 PV panel of 1 mm thickness, the combined SSB and PV panel have a volume similar to that of a coin cell but a flat form factor which may be more easily integrated. When cabling is impossible: Applications such as agriculture and in hard-to-reach places (downhole). When cabling devices adds excessive weight: A Boeing 747 contains >135 miles and 4,000 pounds of wiring. A modern car has up to 140 MEMS devices and 100kg of cabling; compared with 270g per Stereax SSB. Wired solutions can cost >$300 per metre to run through existing infrastructure, plus opportunity costs such as losses due to shut down. 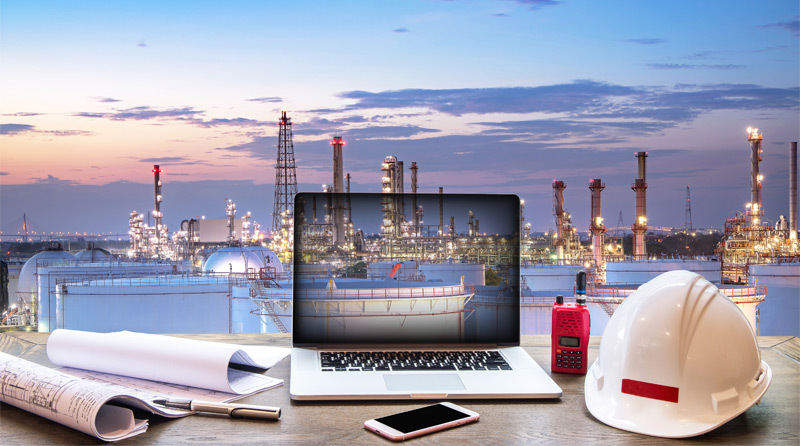 With wireless solutions, battery replacement and failure costs drive up ownership costs as the system ages due to unpredictable labour and logistics costs. Ilika’s Stereax SSB do not have liquid or polymer electrolytes which may leak in high vibration environment. They use solid components with higher resistance to temperature than incumbent technologies. Stereax batteries currently operate to 150°C, which is higher than coin cells and other solid state batteries, but requirements for higher temperature exist. A variant of Ilika’s SSB, mainly by selecting materials which can tolerate higher temperature, may be able to meet these requirements. 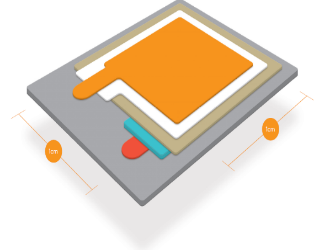 SSB have a small footprint, typically around 1 cm2 and are ultra-thin (<1 mm), so they may be integrated in Systems on Chip with little space restrictions. They also have high energy density (currently 250 μAh/cm2) and power (>5 mA), which is sufficient to power autonomous sensor systems with Bluetooth LE transmission. Combining an SSB with an energy harvester (a PV panel, vibration or thermal energy harvester), allows the fabrication of “perpetual” sources of energy: the energy harvester provides energy when it is available (e.g. during the day for a PV panel) and charges the battery which can be then used when the source of energy has disappeared (e.g. at night). Hence, such a device can function for many years (typically > 10 years), i.e. longer than the device that they will power. Figure 1: Graphic representation of 180 µAh Stereax P180 solid state battery. 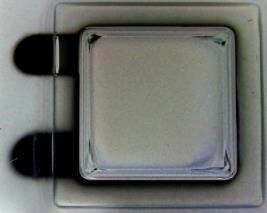 Figure 2: Photographic picture of 180 µAh Stereax P180 solid state battery.